Volvo has a lot to celebrate, with the S90, V90 and XC90 all receiving the brand’s highest ever residual values in their segments. 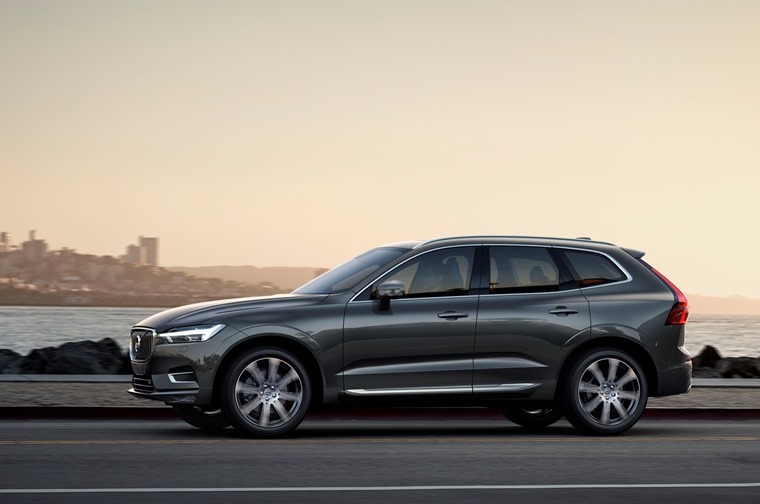 The Swedish manufacturer is hoping that these figures will help establish Volvo's new 90 series cars in the highly competitive premium marketplace. 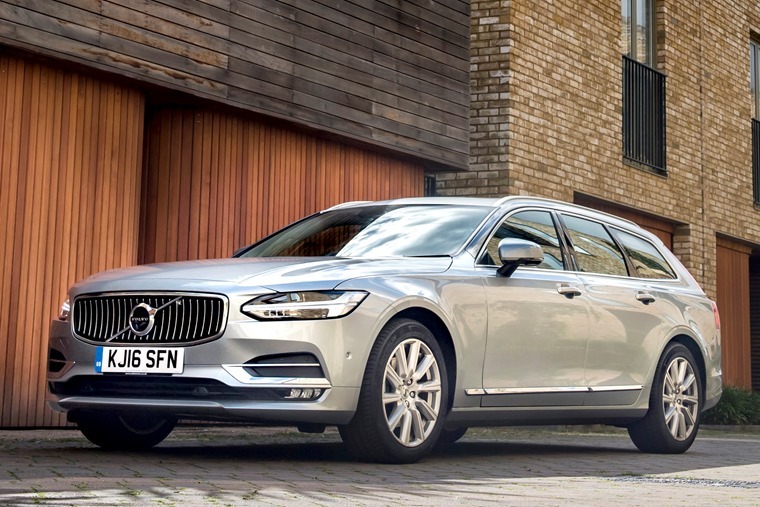 As the first models introduced in the transformation of Volvo's product range, the premium S90 saloon, V90 estate and XC90 SUV all benefit from beautiful exterior and interior design, and feature the latest connected and semi-autonomous technologies as standard. All of this has resulted in automotive data experts CAP HPI giving each model the strongest residual values Volvo has ever seen in its respective segment. 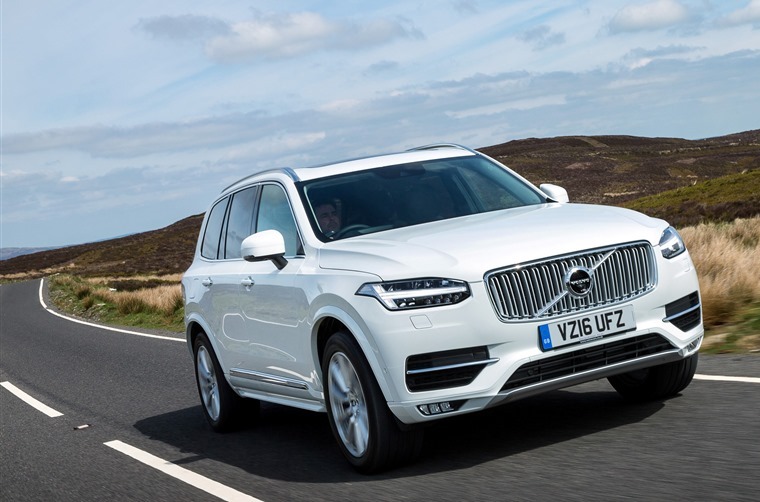 The new XC90 continues to perform strongly within its segment, with CAP HPI's Gold Book reporting that the XC90 D5 PowerPulse Momentum will be worth 48.7% of its original price after three years and 60,000 miles. This puts it ahead of other premium rivals such as the Audi Q7, BMW X5 and Mercedes-Benz GLE. The V90 is similarly highly competitive against its premium estate rivals for both D4 Momentum and Inscription variants. CAP HPI forecasts that the entry-level D4 Momentum will be worth 41.2% of its original price after 36 months and 60,000 miles. This falls just short of the class leader, Mercedes-Benz E-Class Estate (42.5%) but above the BMW 5 Series Touring and Audi A6 Avant. The V90 Inscription fares even better, at 41.8%. 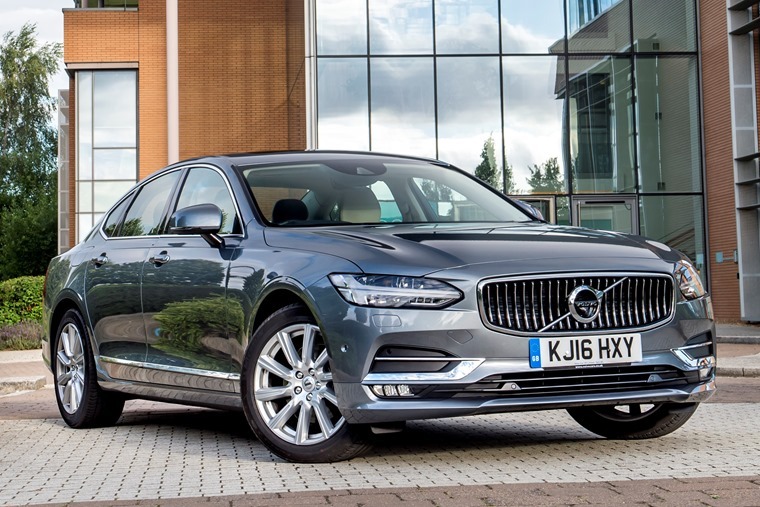 In the executive saloon segment, the S90 D4 Momentum has not only proved to be a giant step forward for Volvo in this area of the market, but holds its own against models that have previously dominated the sector. CAP HPI forecasts that the model will be worth 39.8% of its original price after three years and 60,000 miles, putting it right in the heart of its segment, with the top two being Mercedes-Benz E-Class (41.8%) and BMW 5 Series (40.9%). The real winners in all of this? Individuals and companies looking to lease a S90, V90 or XC90, as strong residuals translate into highly competitive monthly costs. 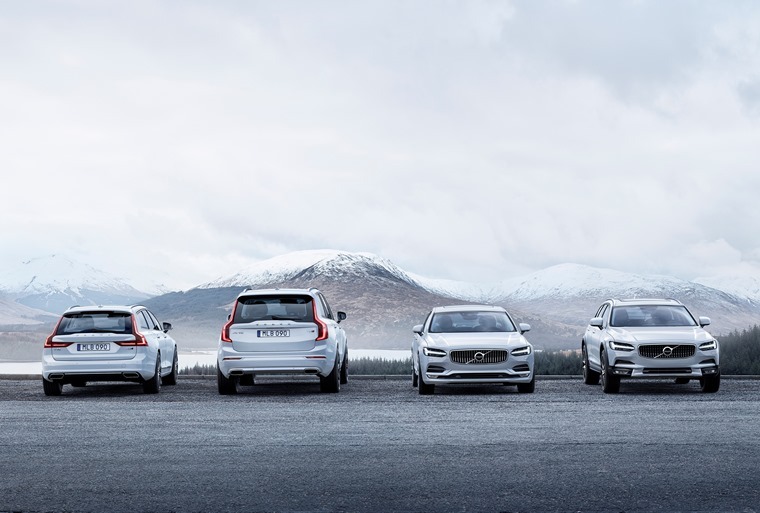 Graeme Oswald, remarketing and total cost of ownership manager, Volvo Car UK, said: "Residual values are the cornerstone for every car in the leasing sector. “Every element of the 90 series has been developed with the corporate buyer in mind, and their ultra-competitive values have been helped by our listening and responding to feedback from fleet buyers and their drivers." This success looks set to carry forward to the firm's future models too. Following the official announcement of UK prices and specifications, the long-awaited new XC60 SUV has already received strong values from CAP HPI forecasts, with a 10-percentage-point increase over its predecessor. The outgoing XC60 D4 SE Nav AWD is currently forecast to be worth 35.2% of its original price after 36 months and 60,000 miles, while the new XC60 D4 AWD Momentum receives an equivalent value of 45.6%.